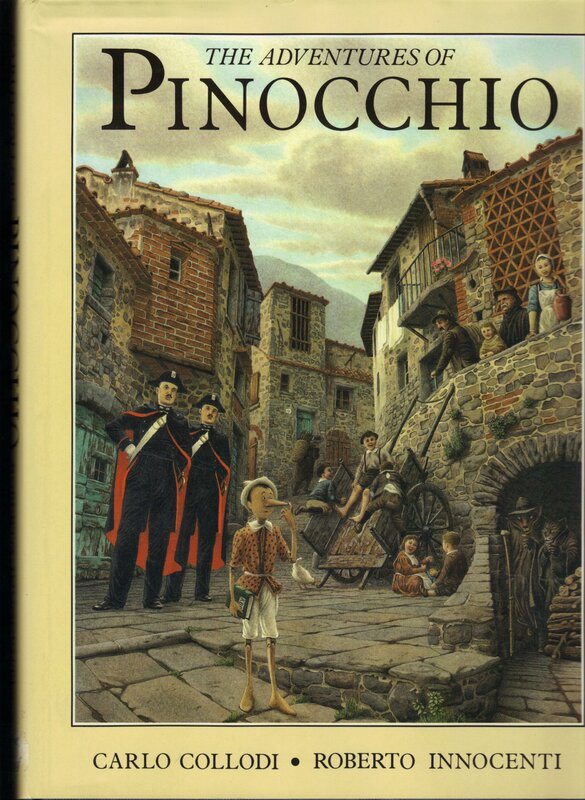 Carlo Collodi wrote The Adventures of Pinocchio in 1883. Collodi wrote this in Tuscany, Italy. 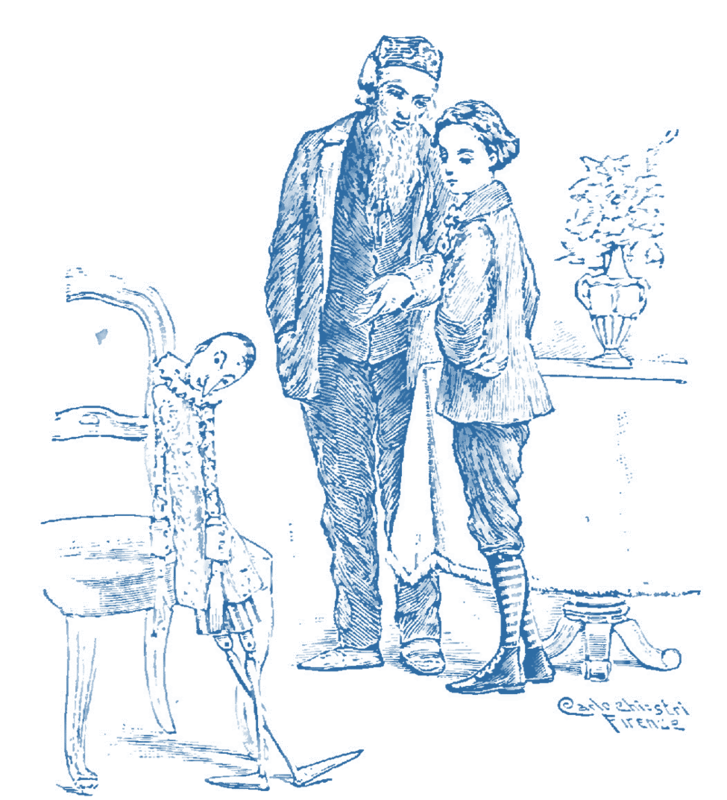 It was written for children, and it was the story of a wooden marionette made by Geppetto, an impoverished woodcarver. 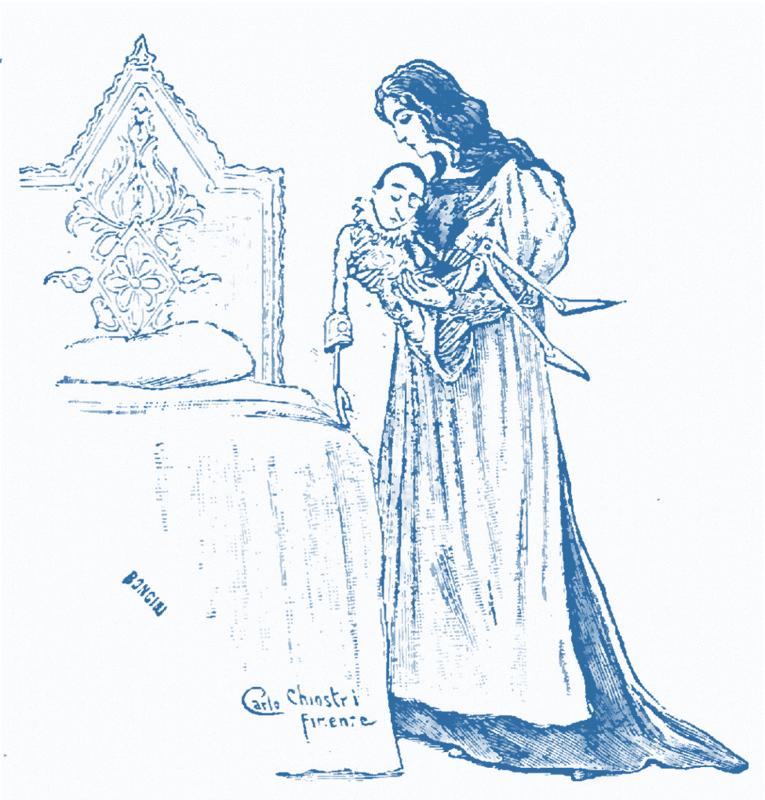 Originally, Collodi’s novel started out as a series of stories in a local newspaper in 1881-82. Due to the serialized success of the articles, it morphed into a novel the following year. Collodi’s storyline was that of a local carpenter who was making a table and was about to carve one of the table’s legs out of a piece of pine. 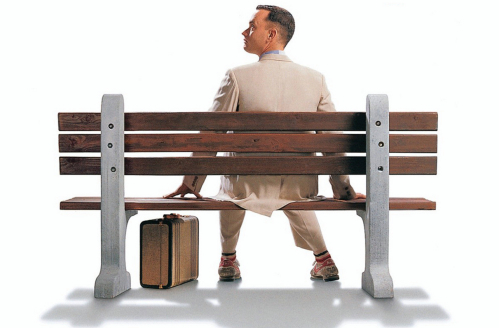 However, as the carpenter was about to cut the pine log, the piece of wood started to shout. The carpenter didn’t want to have a piece of talking pine causing him problems and gave the block of wood to Geppetto to get rid of it. Geppetto wanted to make a marionette from that piece of wood. At first glance, Geppetto was quite fortunate to have gotten a piece of wood and created his marionette, which he called Pinocchio. However, Pinocchio lied, got into trouble, and wasn’t what Geppetto wanted. 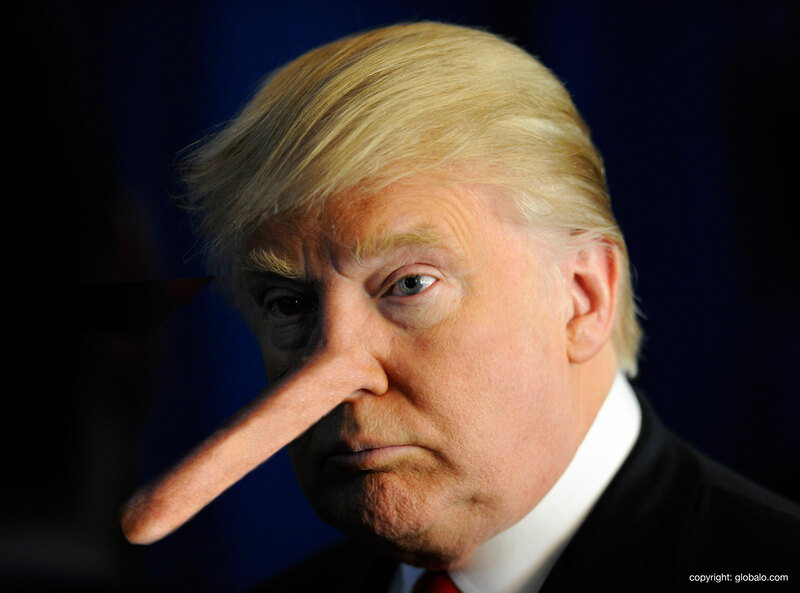 Due to Pinocchio’s lying, his nose started to grow longer. When Geppetto finally finished his new puppet, Pinocchio ran away only to be stopped by a couple of cops. They arrested Geppetto thinking that he had abused Pinocchio and put him in jail. While Geppetto was in jail, Pinocchio returned home for some food, only to discover a cricket, who reprimanded him for his misbehaving. That didn’t go over well, and Pinocchio threw a hammer at the Cricket, which killed it. Then Pinocchio went to sleep near the stove, which resulted in him burning off his feet during the night. Geppetto finally got out of jail and returned to his home to find Pinocchio footless. Seeing his puppet’s problem, he made him a new pair of feet. For that act of love, Pinocchio told Geppetto that he would go to school and learn how to improve himself. The poor carver sold his only coat to buy his puppet some books for school. Thus, began Pinocchio’s journey down his yellow brick road filled with a long list of misbehavior and mistakes. 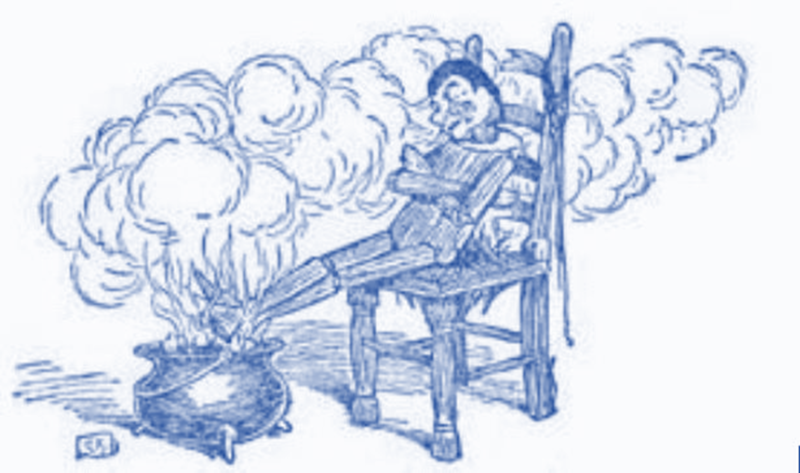 Mangiafuoco, who was a marionette master, tried to help Pinocchio, which didn’t work out well. He then met the Fox and the Cat, who lied to him about the city called Catchfools and the money tree. The Fox and the Cat robbed him and hanged him on a tree in an attempt to kill him. The Fairy arrived on the execution scene and hoped to be able to save his life and asked three doctors whether it was too late to save Pinocchio. One of the doctors was the ghost of the Cricket that Pinocchio killed. The ghost told the Fairy to care for Pinocchio. The Fairy cares for Pinocchio. The Fairy and Pinocchio discussed his problems. However, Pinocchio lied again, which resulted in his nose growing again. Then she has some woodpeckers peck away his excess nose. On and on went Pinocchio being helped, then lying, and getting into trouble again. Pinocchio finally was eaten by the Terrible Dogfish out in the ocean. Much to his surprise, he found Geppetto inside the giant fish. They both escaped the Dogfish, and the Cricket took them into his home where Pinocchio worked on the farm. Pinocchio has improved his lot in life caring for Geppetto, who wasn’t well. He also discovered the Fairy was also ill and gave the Fairy the needed money. That night, while Pinocchio was asleep, he dreamt that the Fairy came and kissed him. In the morning, Pinocchio woke up, and what did he discover? Pinocchio realized that he was a real person. Geppetto talks with the new Pinocchio. And everything ended happily ever after. That is the story of Pinocchio back then. This is the story of Pinocchio now. Pinocchio’s nose is even longer than his hands and other parts of his body. This is a list of some of the lies of Donald the Dumb. 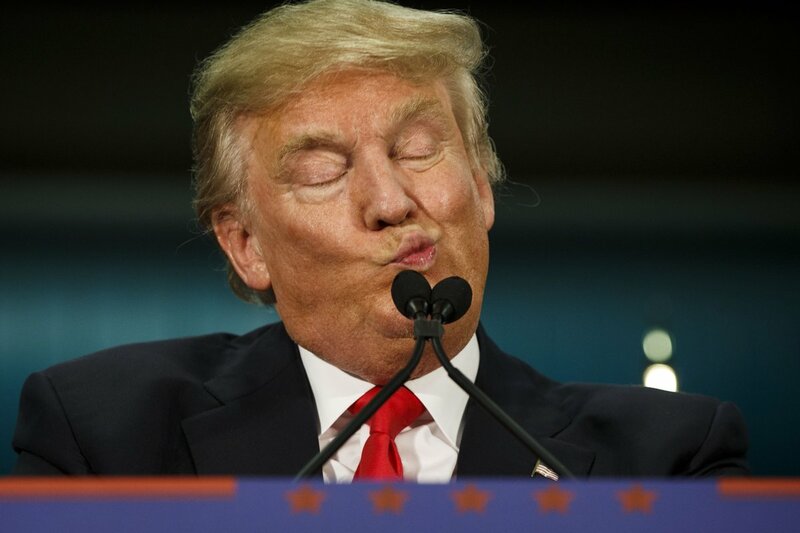 Trump claims that everything that he has is bigger and greater than anyone else. Donald the Dumb has, at least, one thing that is very big. 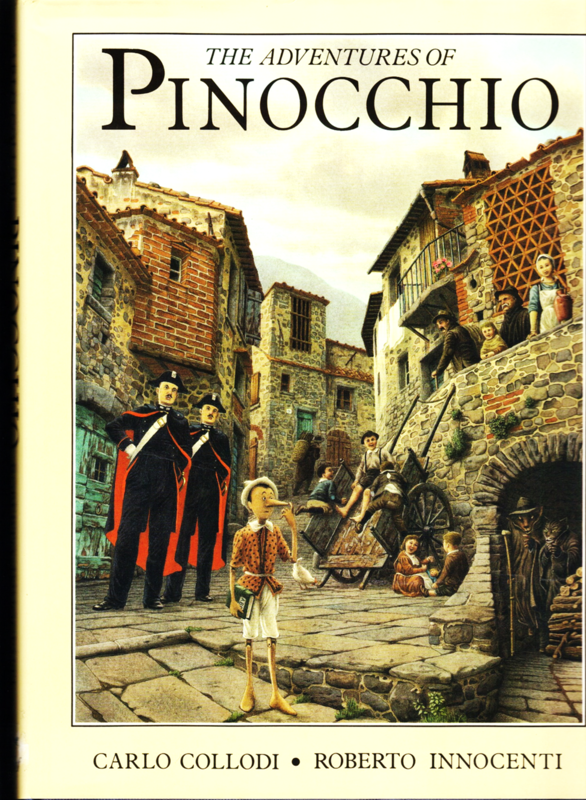 This video is the actual recording of Carlo Collodi’s The Adventures of Pinocchio.